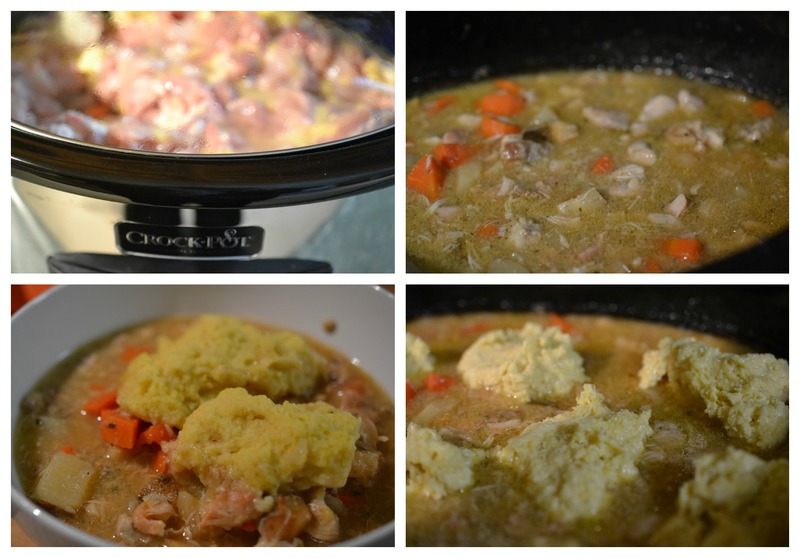 Slow Cooker Chicken and Dumplings | Life. Realized. ^^ agree with Kathy, haha. This look delicious!! Omg, this looks amazing! I need to add this to our meal plan for next week :). Thanks so much for visiting me today & leaving such a sweet comment! 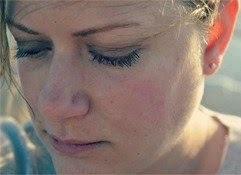 :*) So nice to "meet" you, Sarah!! This looks delicious! Pinned ;) Thanks for sharing!! Crap - why am I just now getting to your blog post right before dinner?!? I so could dig into some chicken and dumplings tonight. Ugh! tomorrow or the next day for sure. This looks very good. I love slow-cooker meals! What kind of crockpot did you get? We had an unfortunate incident with ours (involving a dog and a chicken carcass), so I have been looking for a new one. I can practically smell it. Looks so delicious, Sarah! This looks freaking amazing. I love slow cooker recipes!! Yum!! These look sooooo good! Thanks for sharing!